Exams are important, but they increase your stress levels. This is especially true for nurses taking the NCLEX exam. 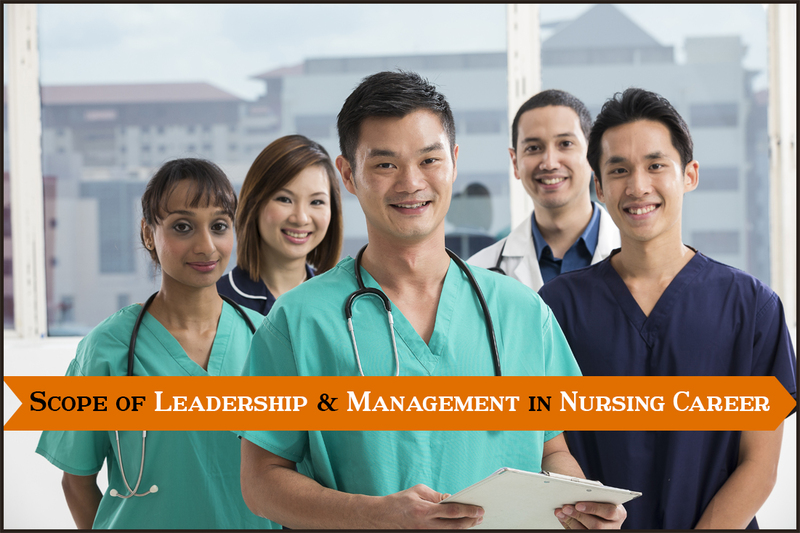 NCLEX is the National Council Licensure Examination conducted for the licensing of nurses. It has been conducted in the United States since 1994 and in Canada since 2015. 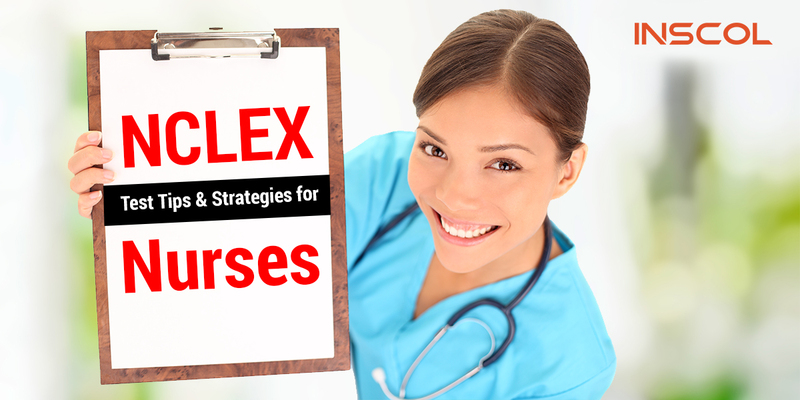 The NCLEX exam is designed to test the knowledge and skills that are required for safe and efficient nursing practice. The sole purpose of the National Council Licensure Examination is to determine the readiness of a nurse-to-be to start nursing at the entry level. NCLEX aims to test your ability to apply the knowledge you have acquired in nursing school, as well as your ability to analyze. 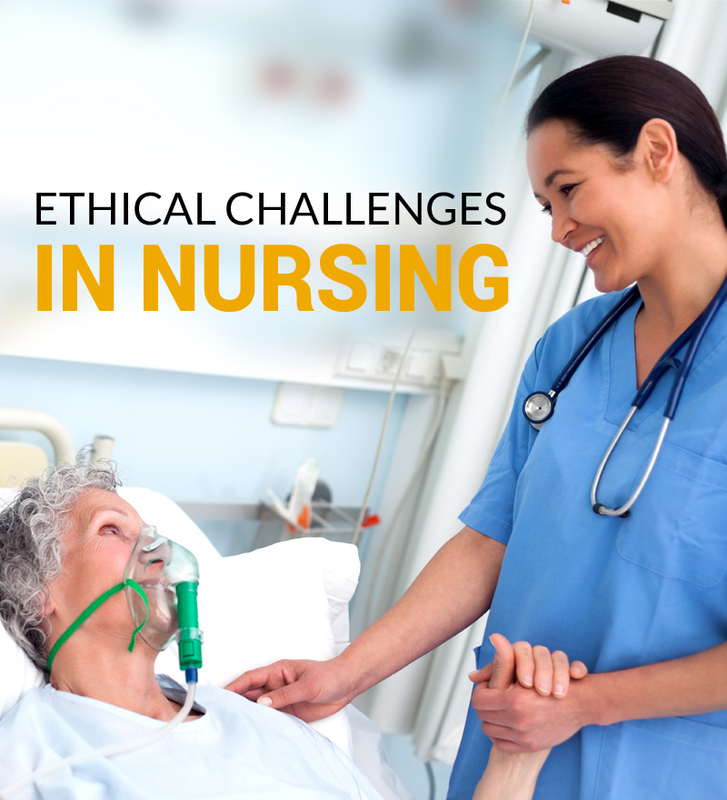 The exam tests your critical thinking skills and how you will make nursing judgments that are going to come your way. Get information about the exam - Knowing the type of exam, whether it is a multiple choice, essay, or an open book exam will help you relax. Keep your subject material handy – Keeping all of the relevant notes and handouts easily accessible will make preparing for the exam easy. Browse previous exams – Browsing exams from years past will help you identify patterns and will make you familiar with the exam. Don’t mug up –Instead, revise the notes or handouts that you have already prepared.Trying to learn new information at the last minute will only cause stress and confusion. Don’t lose your confidence - Concentrate on your exam. Talking to others about it could stress you out and cause a loss in confidence. Take your time- First, read the instructions thoroughly. Plan how much time you can spend on each section. Start by answering questions you know first. Plan your answer – Before writing your answer, plan it in your mind. This is helpful and saves time. Revise your answer thoroughly – Don’t submit your answer book without revising it.Getting a zero on a question due to a mistake, especially when you know the answer, is heartbreaking. By reviewing your answers, you can be sure they are correct. In a typical four answer MCQ (Multiple Choice Question), eliminate the false answers. This helps you turn a four-answer question into a two-answer one. You’ll be improving your odds of choosing the right answer. There will also be some 'select all that apply' questions. These are also known as multiple-response questions and have five to seven options. Just click on the correct boxes. Some items may require calculation. Just determine the numbers that are required to figure out the numerical answer. Then, use the drop down calculator and fill in the blanks. There will be questions in which you'll be asked to put responses in order of priority. Identify the factor, or the action you think to be first, and then let the order proceed until you reach the last action. In the broad and the most comprehensive answers, try identifying the one that includes all the others. This is also referred to as 'umbrella effect'. Check if the answer is reasonable by imagining yourself in that particular situation. Never choose an answer that shows a person being left unattended. 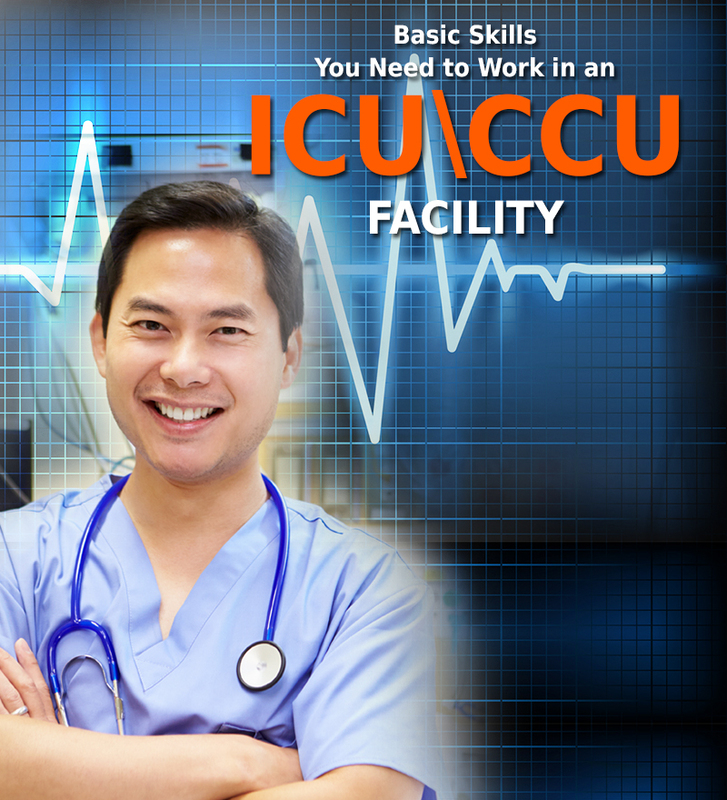 By following these tips, nurses-to-be can pass with flying colors. 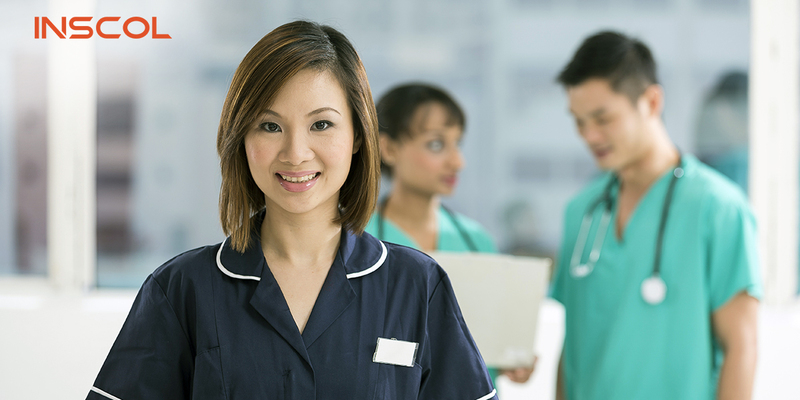 If you're searching for Nursing Courses in Canada, UK, USA, Australia and New Zealand you've landed in the right place. It's your time to crack the NCLEX test. A bright career awaits you.